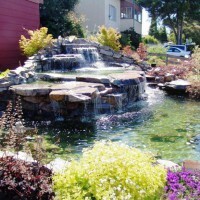 Garden Escapes is dedicated to providing creative and quality landscaping services for homes and businesses alike. Perfection and dedication to customer satisfaction are two aspects that we hold in the highest regard. Through hard work and positive efforts, we can truly say that we transform some of the most arduous and impossible projects into true masterpieces. Homeowners not only get a sense of immediate gratification upon completion of our projects, but also a feeling of elation knowing that they will be able to enjoy the product for years. 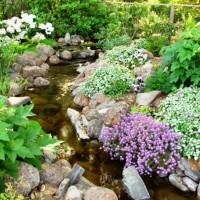 We specialize in a plethora of landscaping tasks, including installation of water features, stone work, irrigation systems, and much more. Whether there is a minor maintenance project need or entire terrace reconstruction request, there is never a job that is too big or too small. We take great pride in the successful completion of every project, all the while helping you escape, while we create! 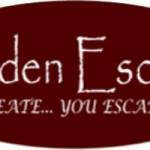 Garden Escapes hasn't favorited any yards yet.